Organically produced honey and related products. Serving WI and northern IL. Sat, March 16, 2019 from 9AM to 12PM. 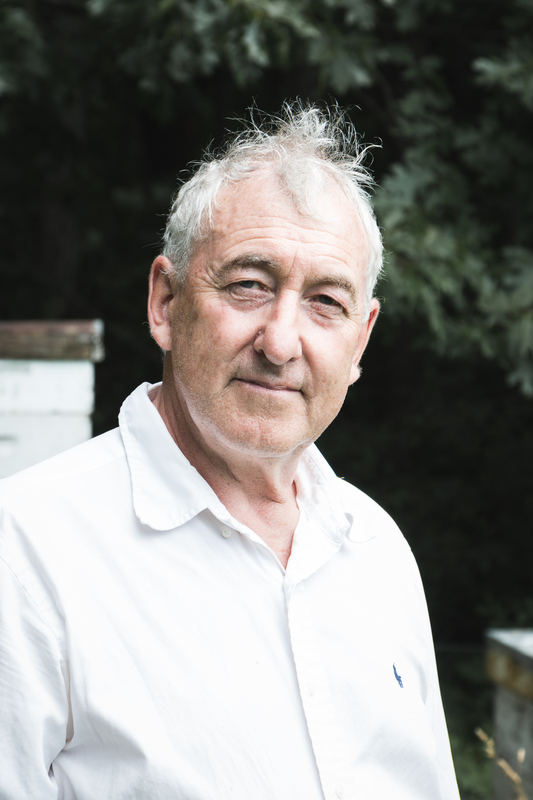 Local beekeeper, Dan O’Leary, of Honey Valley Beekeeping, will teach you the basic steps on how to start beekeeping. Hosted by Michael Fields Agricultural Institute, East Troy, WI. 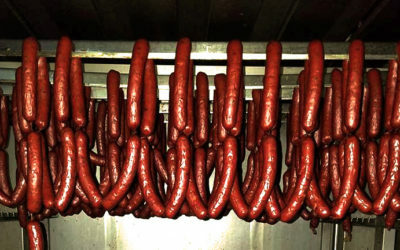 In addition to now stocking Honey Valley Beekeeping local honey, Hometown Sausage Kitchen has masterfully created this awesome snack stick, which includes our fresh honey! Find Honey Valley Beekeeping honey at the following local retailers. Are you a retailer, restaurant, cafe, or other end user? Become a distributor today. Or contact us to purchase Honey Valley Beekeeping honey for cooking or integration into your own products. 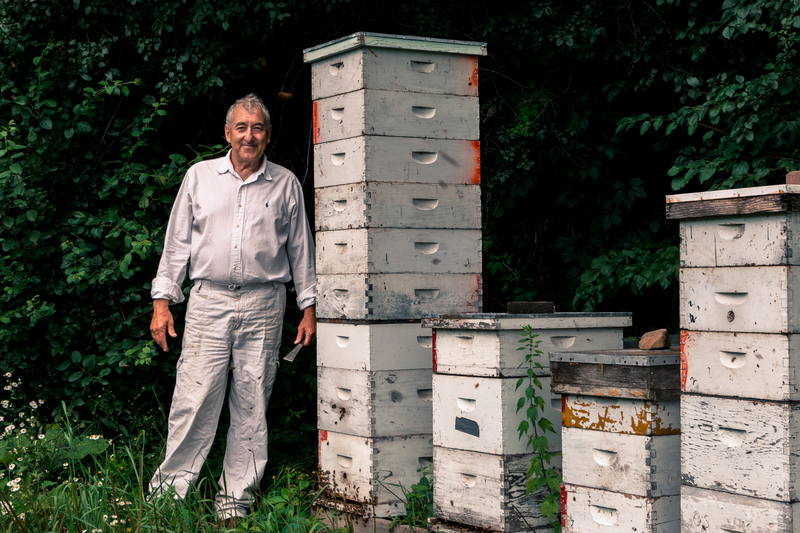 Join the local, organically prepared honey movement. 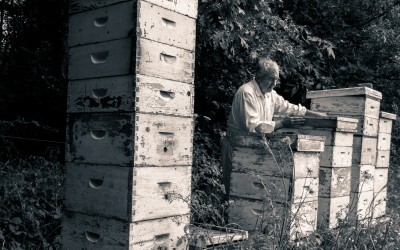 Carefully selected, organic and biodynamic bee yards. Quality and sufficient pasture for nectar and pollen. 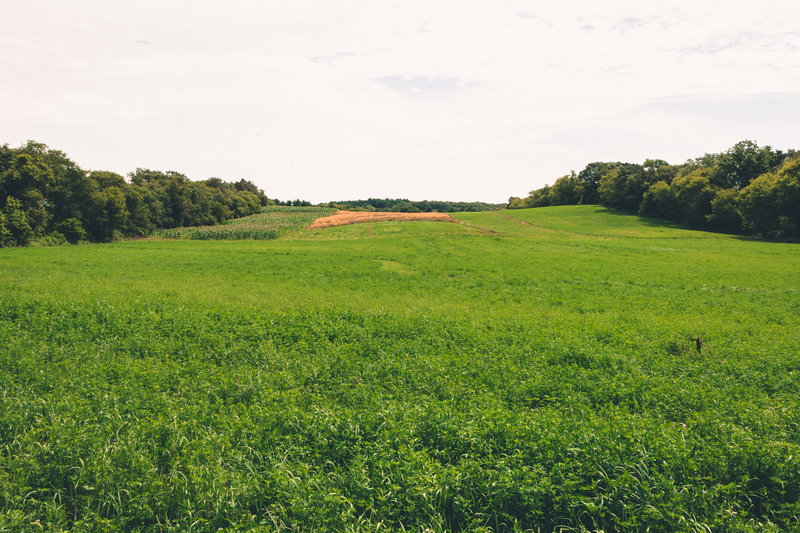 Currently 5 unique yard locations throughout Walworth County. Bees are carefully managed and propagated from existing hives. Most hives carry over from year to year without need to supplement with purchased stock. 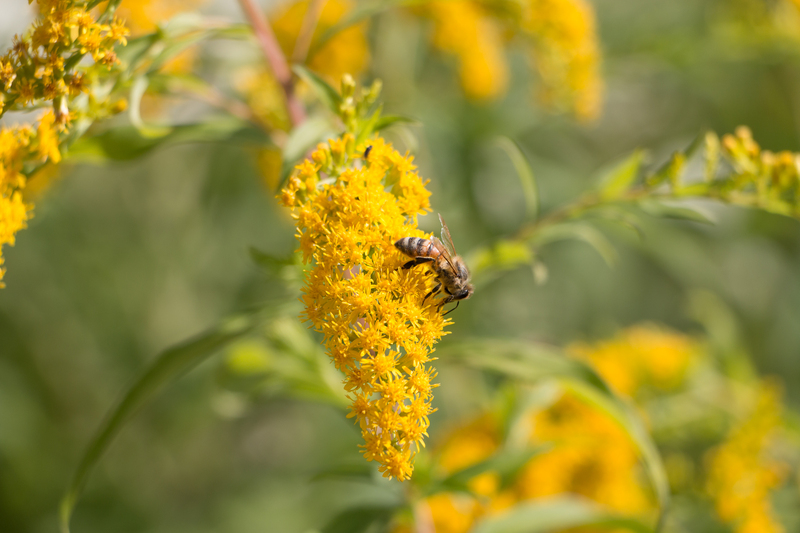 Focus is on the health of the bee without relying on artificial pollens, feeding, medications or chemicals. Enough honey is left for bees to last over winter. Beautiful and bursting with flavor. Local and organically produced honey. 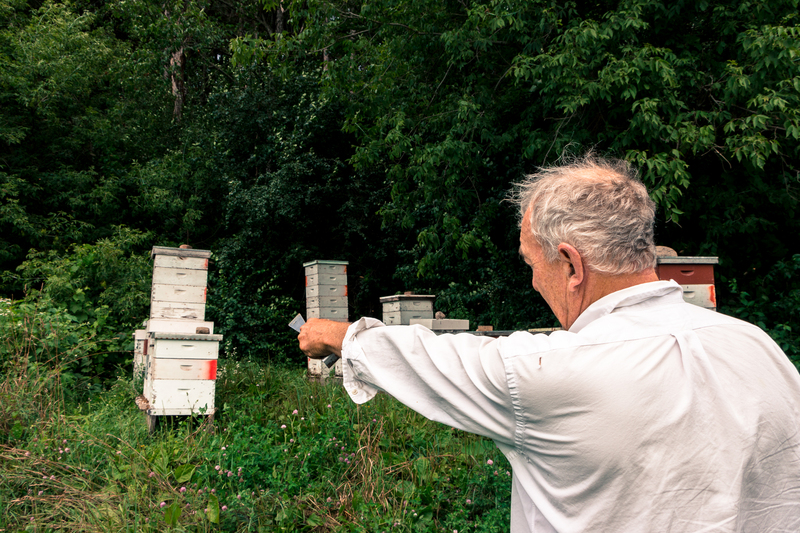 This is the art of Wisconsin beekeeping and honey.